Study abroad is an investment in your future. One of the most enriching, fulfilling and educationally stimulating experiences of your entire life. You'll come back a new person.It will change your life. 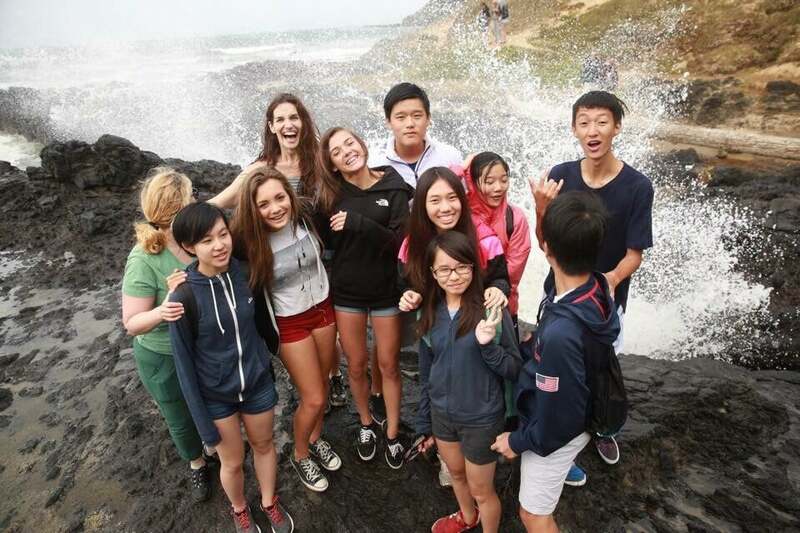 Many come to prepare themselves to enter high schools, colleges and universities abroad; others come to improve their language while experiencing other cultures around the World. 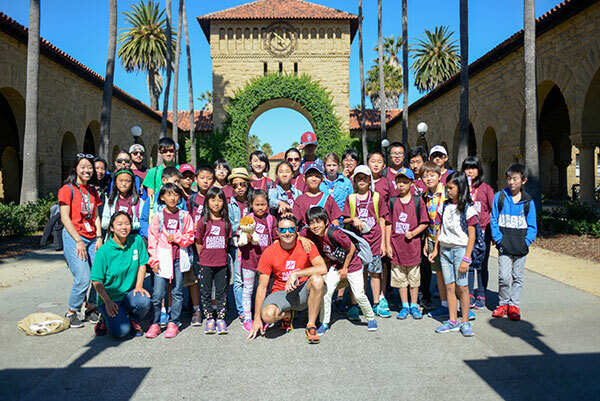 Note: This is not a comprehensive list nor do we recommend any one program over another, but just a sample of summer programs abroad around the World. 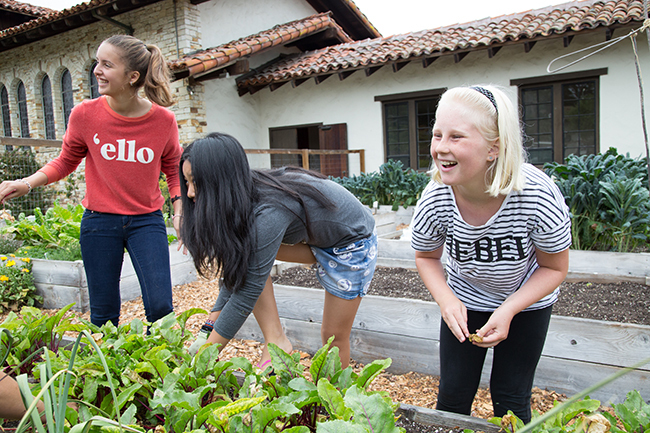 Lexington Prep School offers three distinct programs for students to develop academic, language and standardized test-taking skills. 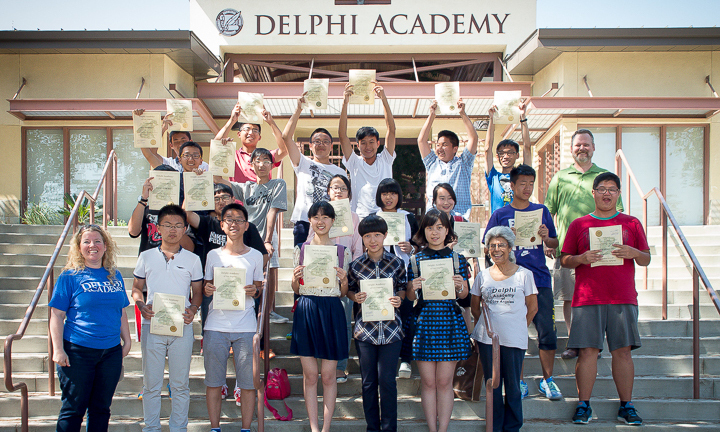 Summer at Delphi is a 4-6 week academic and adventure summer camp held on Delphian School's 725 acre campus. 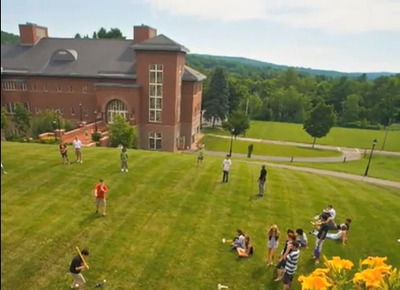 Cornell's summer English for International Students and Scholars (EISS) is a non-credit program for native speakers of languages other than English. Start your international education today!